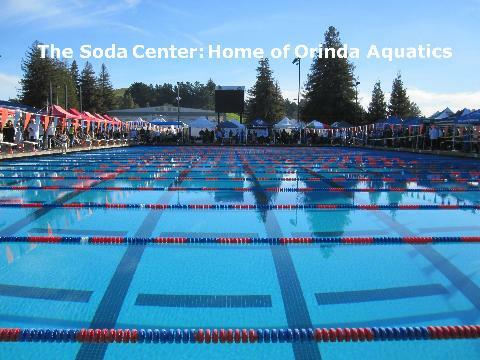 Orinda Aquatics has served Lamorinda and the surrounding areas since 1995. 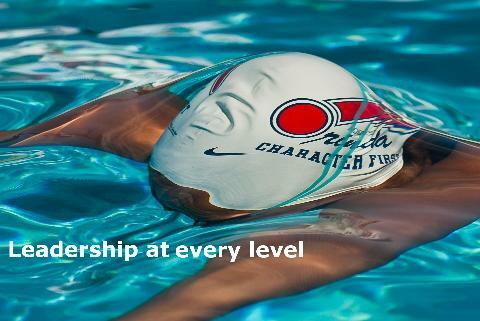 As one of the top smaller swim teams in USA Swimming, OA has achieved tremendous success over its history, producing numerous Olympic Trial and National Level swimmers, placing a high percentage of swimmers in collegiate programs, finishing 3rd at Long Course Junior Nationals in 2012, and finishing 32nd in the nation and 4th in California, in the 2016 USA Swimming Virtual Club Championship team scoring. 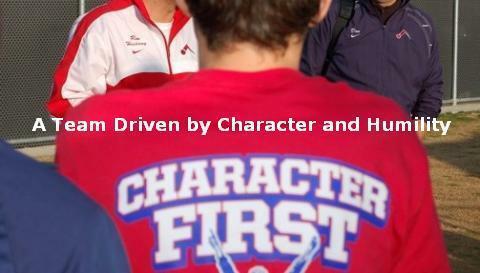 The team motto and mission is to put "Character First" in swimming and in life, and it translates to "the better the person, the better the athlete, the better the swimmer, and the better the team", which is lived daily by the coaches and the swimmers.